Think you already missed the rally in U.S. financials? The S&P Financials index has already soared 162% from its crisis lows. 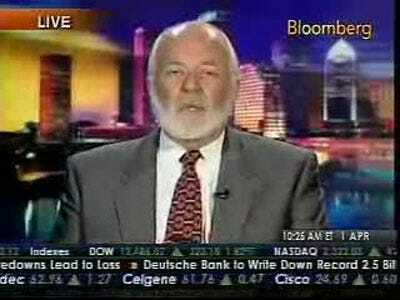 Nearly 60 per cent of the “big public companies” will lose money in the first quarter, Bove said. Bove is clearly tempting investors with the prospect of an uber rally. He could be justified, as long as banks don’t suddenly discover that their balance sheets are in reality, once again, nothing like what their financial records make them out to be.